Stuart Henslee is our Lead Pastor/Elder here at Life Fellowship Church. Stuart was born in 1978 into a Christian family in Jacksonville, Florida. Stuart accepted the Lord Jesus as Savior and was baptized at age 10. He was an active member of First Baptist Church of Jacksonville, Florida from the “Bed-Babies” through the FBC Student program and was fortunate to be taught the inerrant Word of God under Co-Pastors Dr. Homer Lindsay and Dr. Jerry Vines. Under their leadership he surrendered his life to Christ at age 13, accepting the full-time calling into Christian ministry. Since then he has remained faithful by preparing for or serving in full-time ministry. After High School graduation in May 1997, Stuart began serving as Youth Associate at revivals, student crusades, rallies, and student camps throughout the United States and internationally. 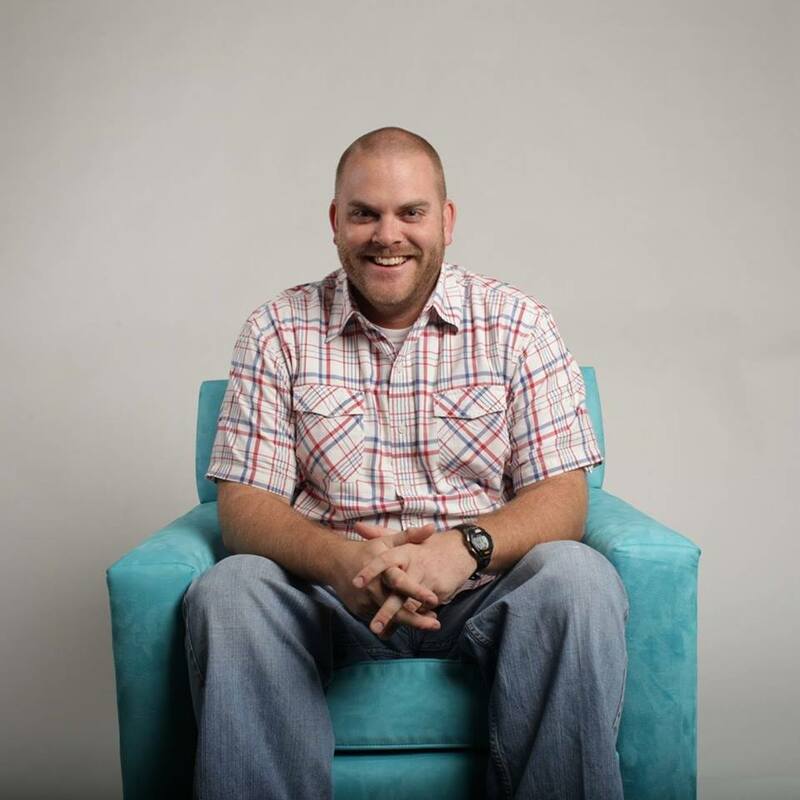 He had the privilege of serving under Kelly Green Evangelistic Association (NAMB, Frontliners), Tim Williams Evangelistic Association, and Bob Tebow Evangelistic Association. Stuart graduated from Liberty University with a Bachelor of Science in Biblical studies in December 2010. He is currently pursuing a Master of Theological Studies in Leadership at Midwestern Baptist Theological Seminary located in Kansas City, Kansas. Marrying his wife, Terra, at First Baptist Church Jacksonville, Florida in 2001, Stuart and Terra have continued to minister together through Stuart’s various leadership roles within the church. They have four sons: Tripp, 11; Tucker, 10; Tyler, 8; and Tate, 5. Stuart is an inspiring, motivating communicator with God-given abilities to disciple his listeners with a passionate and Biblically based spiritual experience. His passion for God’s Word is lived out by his intense desire to see others maximize their God given call on their lives. Developing, multiplying, and sending out Christ followers is the mission of Stuart’s ministry life.